It has nice Roof Top Restaurant over Looking the Lake. It’s just a place to Snooze Guest can spend more of their hours in the restaurant area upstairs. Goswami family’s Guest House a family owned and run guest house & roof top Restaurant fell of love and welcome that makes India so wonderful and trip have so unique. Family/Child Friendly, Catering, Parking, Disabled Facilities, Baggage Storage on Request, Doctor on Call, Safe Deposit Box-Front Desk, Breakfast Services, Internet/Wi-Fi, Travel Counter. Smoking Rooms, Cable/Satellite TV, Window Opens, H/C Water, Air Conditioning Room, Iron/Ironing Board, Child Care, Wakeup Calls, Voicemail, Reading Lamps. 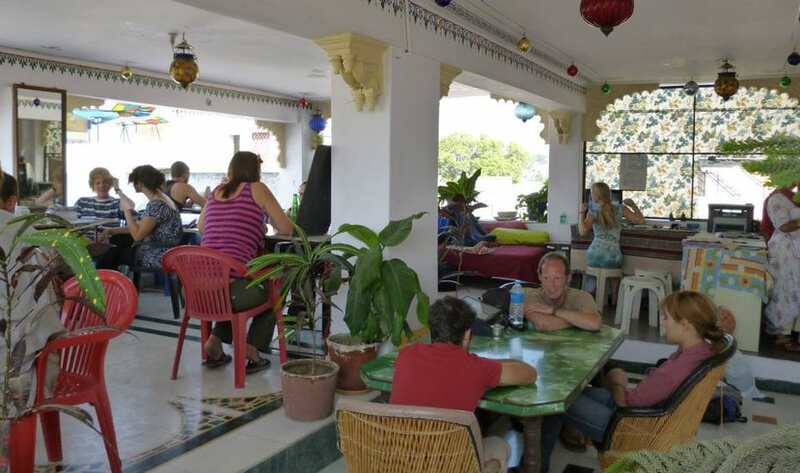 User reviews for "Nukkad Guest House Udaipur"